Hola! This our very first entry on our new blog. 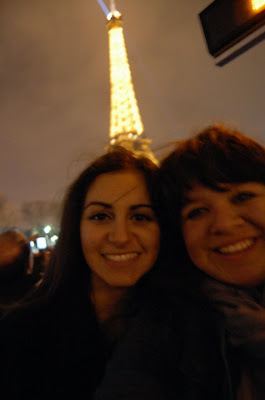 We are two best friends, Jackie and Elena, that travel, eat and indulge in fashion. This blog will be dedicated to each and every one of those activities to it's fullest. We're from the amazing city of Los Angeles and we take advantage of what it offers. We're crazy kids and we're never gonna stop, goddammit! So, keep posted and grow with us on this little journey of ours.